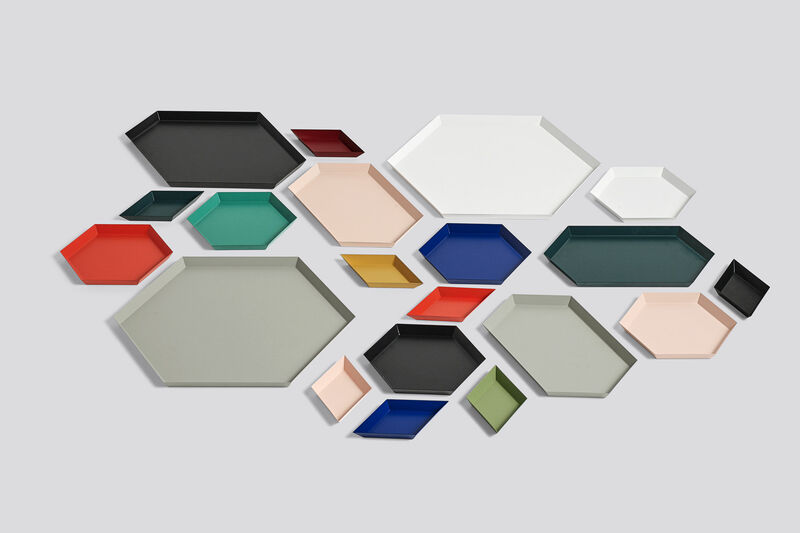 Kaleido is a series of colorful trays designed by swedish Clara von Zweigbergk. 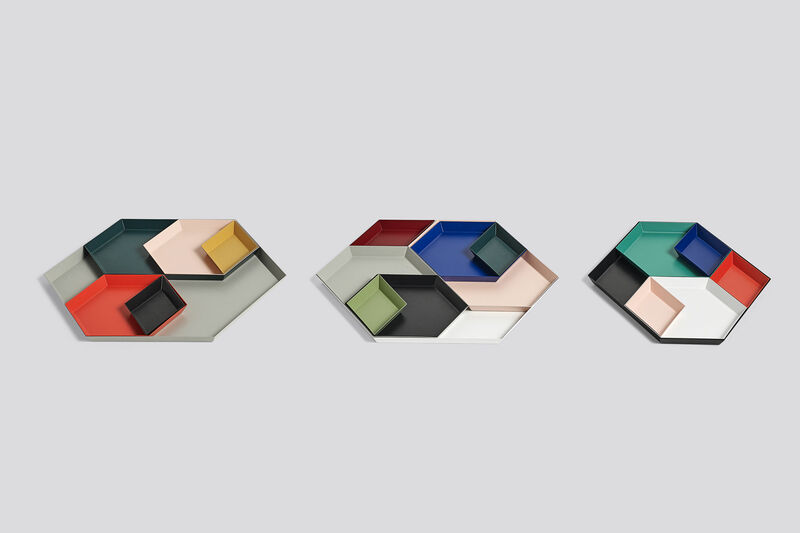 The trays are available in 5 different sizes and in a variety of colors, which together provide a nice graphical expression. 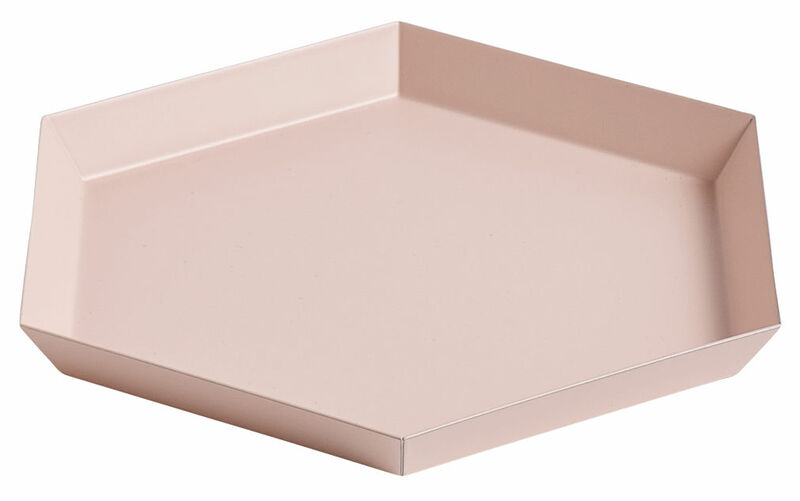 Use trays to assemble your jewelry, keys and other small things or just as decoration.